We would like to congratulate our friend Lauren with Virtus on doing such a great job planning her first full company party. She is excited to begin her career and will be launching more full events in the near future. 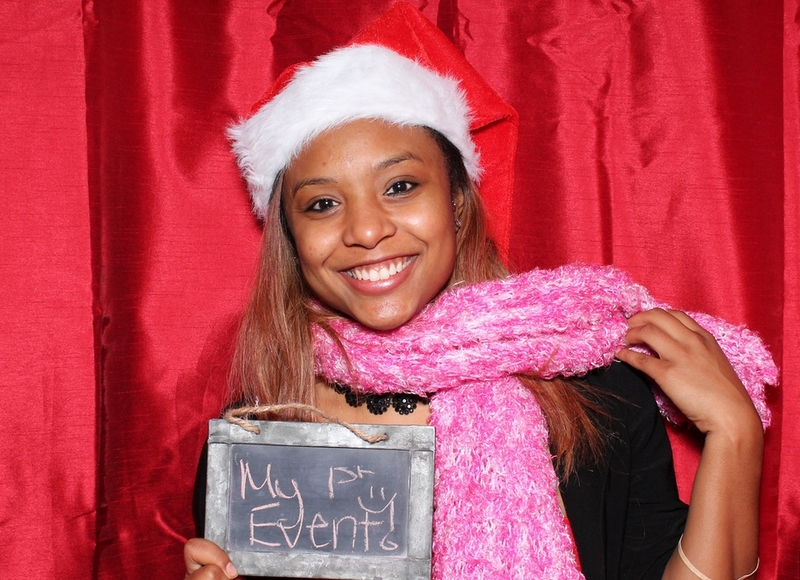 We are proud to be her photo booth company and look forward to many great events in the future!